Vajrayogini is a tantric goddess from the highest class of Buddhist tantras who manifests the ultimate development of wisdom and compassion. Her practice is prevalent today among practitioners of Tibetan Buddhism. 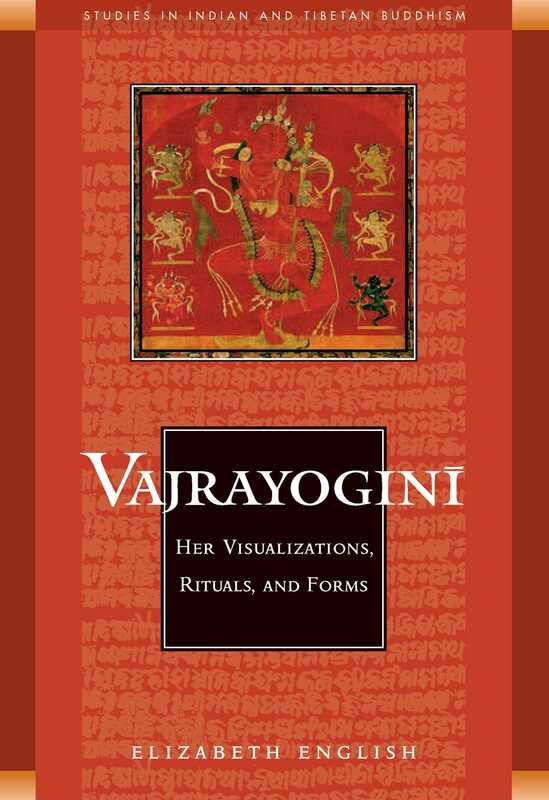 This ground-breaking book delves into the origins of Vajrayogini, charting her evolution in India and examining her roots in the Cakrasamvara tantra and in Indian tradition relating to siva. Elizabeth English (Locana) received her MA and PhD in Classical Indian Religion from Oxford University and is a member of the Western Buddhist Order. She is the founder and director of Life at Work, a right-livelihood business that provides consultancy and training for supporting people, teams, and organizations through communication skills and conflict resolution.